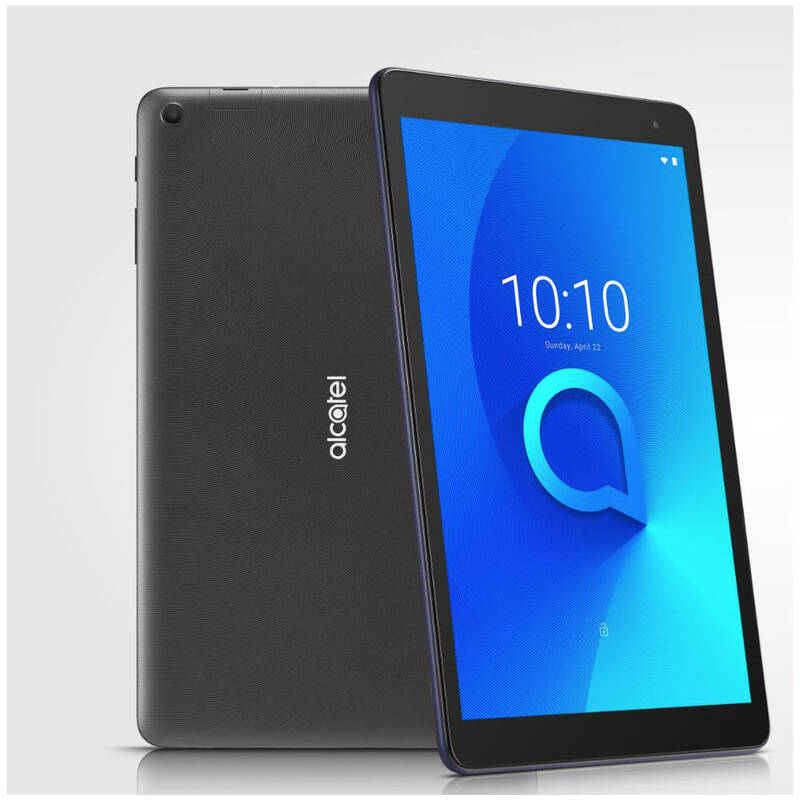 Featuring a 10 inch IPS display and weighing 415g, Alcatel 1T 10 Wi-Fi tablet is the lightest tablet you can get at its size. Enjoy its easy portability and shareable screen with family and friends. Its 4000mAh battery ensures you’ll be able to watch, game and work for eight hours on one charge, along with 16GB of internal storage and a microSD expanded storage up to 128GB.